“The promotion took effect from Nov. 27, 2018,” the statement said. 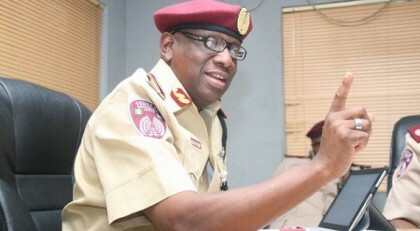 Kazeem said that the Corps Marshal, Mr Boboye Oyeyemi, had congratulated the promoted staff. Oyeyemi said that the management would continue to reward hard work, excellence and improved productivity by the staff.